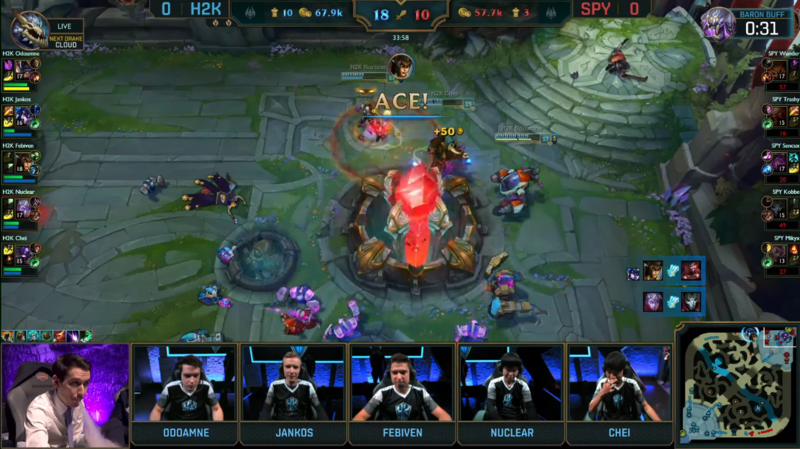 H2k-Gaming move on to face Unicorns of Love tomorrow. 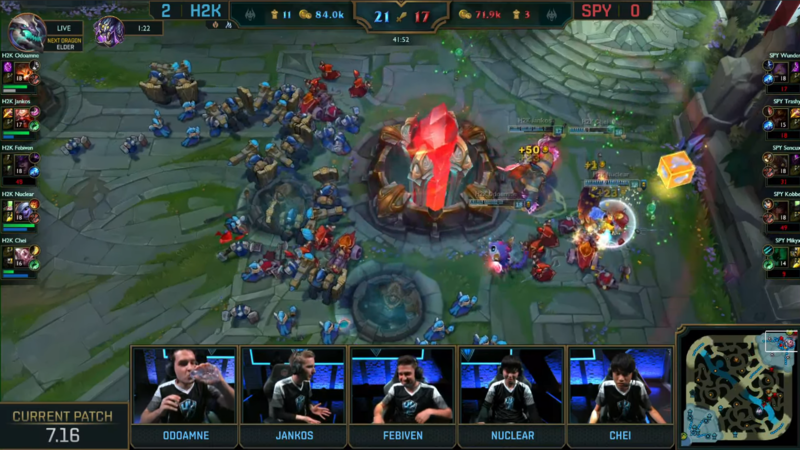 Splyce have been eliminated from Worlds contention. 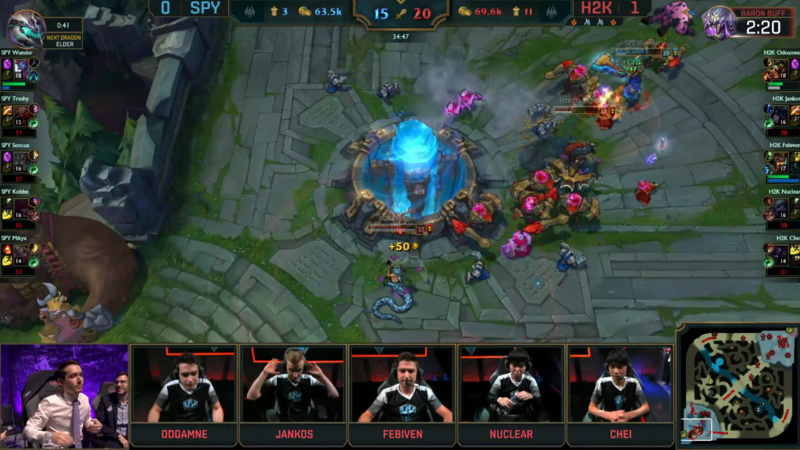 Would Invictus Gaming do better at Worlds than Team WE?